Beading experts, teachers, and jewelry designers Bert and Dana Freed share their expertise in this delightful collection of jewelry projects. Using a wide range of stunning beads in lovely color combinations, the pieces may look complicated, but are very easy to make following the clearly explained techniques and directions. The projects are organized so that you start with the foundation of bead crochet---the basic chain stitch---then progress through each level to achieve more advanced techniques. Each section opens with clear photographs that demonstrate the techniques needed for the proceeding projects. 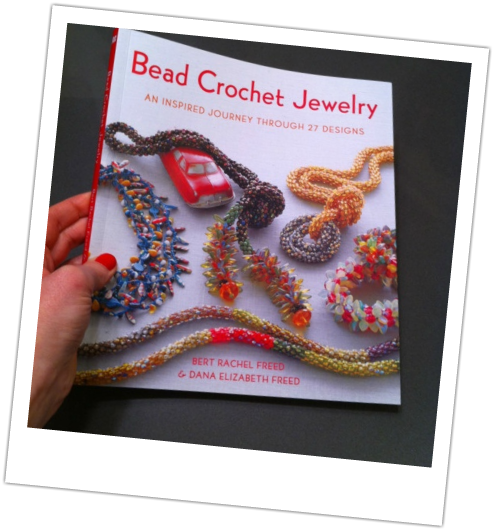 The "Advanced Tips and Tricks" at the end of the book offer additional tips and tricks for making your bead crochet experience go as smoothly as possible.